Nothing is safe! 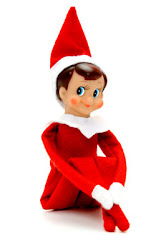 Naughty little Elf was caught raiding my purse this morning. I think we managed to catch him in time before any money went missing. 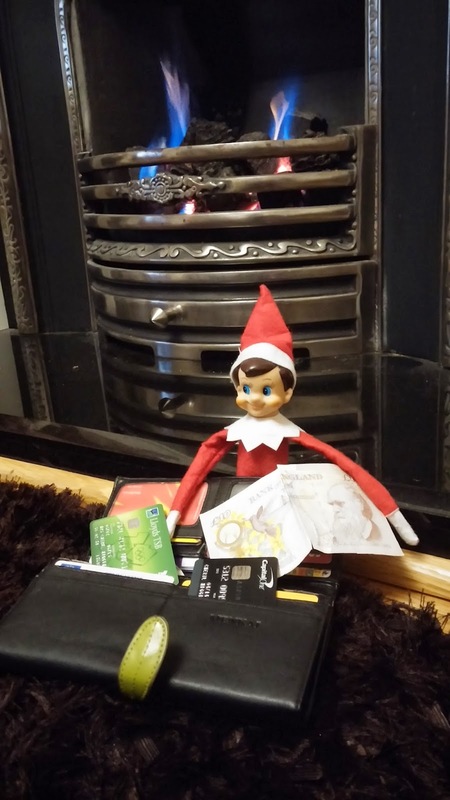 Im yet to discover if Elf used my credit cards or not though!